Go further faster by hiring some bikes. 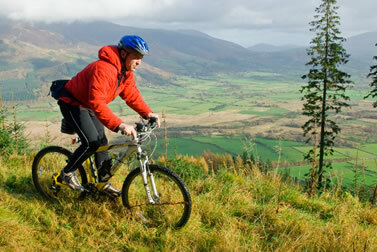 Hirers include KMB in Keswick, 4Play Cycles in Cockermouth and Whinlatter Cycle Hire in Whinlatter Forest. 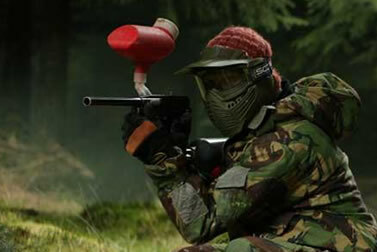 Lake District Paintball and Raw War are two local paintballing sites. 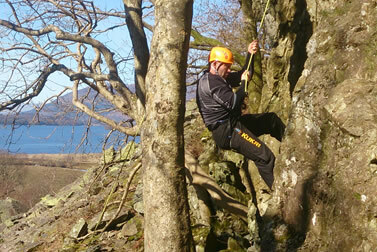 Perfect for large groups this adrenaline filled activity is ideal for team building and corporate events. 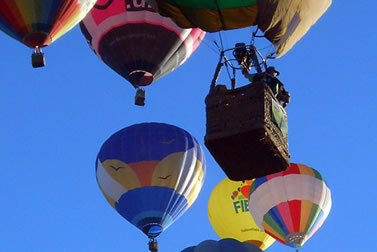 A balloon ride over The Lakes with Pendle & Cumbria Balloon Flights is the perfect way for you to mark any event. Your experience will be celebrated with a glass Champagne and a commemorative Flight Certificate. 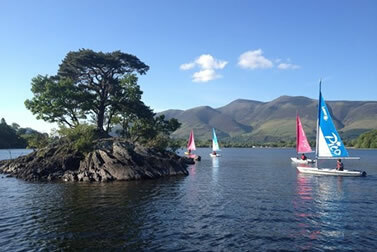 Derwent Water Marina provide an instructor led high quality sailing experience ensuring you and your group learn and have a fantastic experience at the same time. LakeDistrictFishing.net is an amazing resource for planning your fishing trip in the Lakes; learn everything from the best places to fish and the permits etc. required. 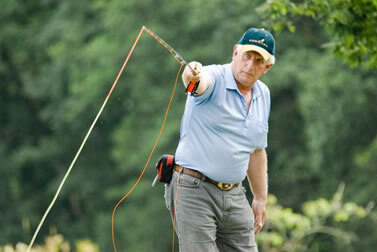 Established for over 20 years Rookin House Activity Centre offers a wide range of options - to suit all abilities. 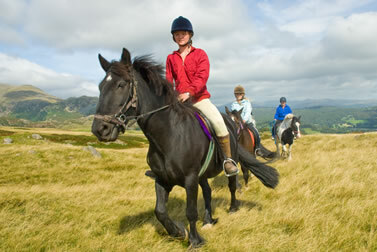 As well as trekking they provide private rides and lessons in a range of equestrian disciplines. King Kong Climbing offer a range of climbing activities for a wide range of ages incuding indoor and outdoor activities, plus a very unique ice wall! 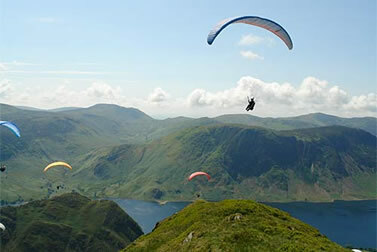 Experience the beauty of the Lake District from a completely different angle; Air Ventures offers one day introduction to paragliding or a flight with an instructor on a tandem flight. Aiming for something more challanging? 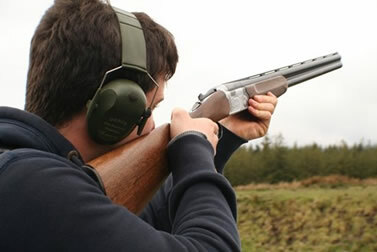 Clay Pidgeon Shooting at Rookin House Activity Centre is a great activity for competitive groups.